Did you know that Maltese (and Gozitan) laziness has been described as “legendary” in at least one report? Yes, we are known far and wide as the "laziest people on earth". Now , that’s great publicity. Let’s face it – with all the goodwill in the world, you have to admit that even with all the options and knowledge available, obesity in Malta is winning the battle. Which means YOU are not safe. Almost 60% of Maltese are obese. The number one killer in Malta is ischaemic heart disease. Our diabetes, high blood pressure, cholesterol and associated medical statistics are off the charts – and I am talking world class championship charts here. And that’s not a championship we should be proud of winning. It doesn’t matter how much knowledge there is available – most of the clients that come to me have absolutely no idea of what they are doing, how they should really exercise and what they should be eating. Seriously, the stuff I hear otherwise intelligent people say is so bad it’s mind-boggling. And, sadly enough, a significant portion of the medical profession contributes to this problem. So the overwhelming odds are that YOU are screwing up too. So, once again, The BodyForge has decided to up the ante by launching our “MY Re-Invention” initiative. In My Re-Invention, we are offering 10 different individuals the chance to test drive our Re-Invention program by giving them each successful applicant a complimentary session as a chance to experience the unique value this system offers. 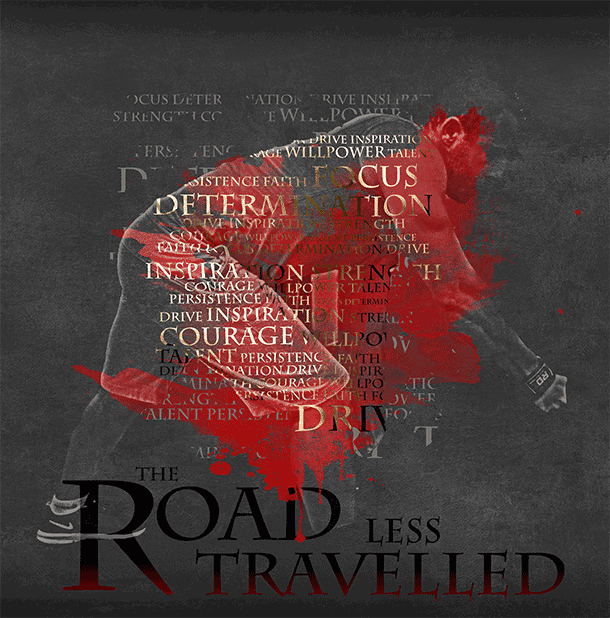 Re-invention is our world class coaching program which we have carefully refined over the past 26+ years into a niche that has successfully attracted professional athletes, company CEOs, Hollywood actors, as well as people from the more normal walks of life and completely changed the way they care about themselves. In some cases, we have literally changed lives around. And now, 10 deserving people can experience this too – at no charge. 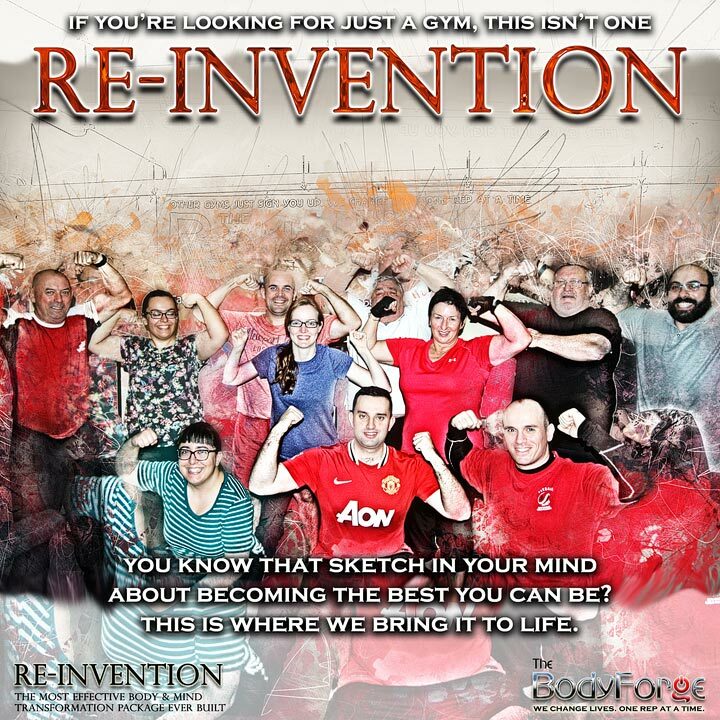 That's right - 10 deserving people will be given one session each to test drive the Re-Invention program. No gimmicks - no fine print - no fees. Just a gift from us to you! That’s because there is an application form (yes, we are the only facility in Malta that requires an application form for a program). That means you only get on this train ONLY if you deserve it. Because we will only work with people who want to give their best. Like we do. I WANT MY RE-INVENTION NOW! 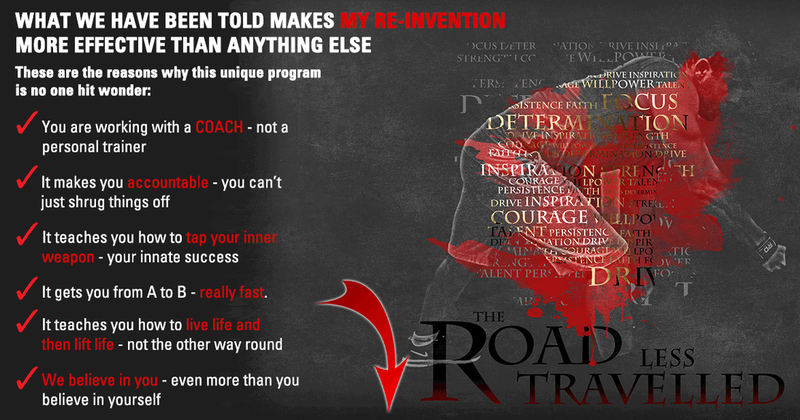 My Re-Invention is a great opportunity of test driving a program that has helped tens of thousands of people in the last. Get it done and send right now. It's free. And it's damn worth it. NOTE - Only the first 10 suitable applicants will be accepted. After that, this offer will be pulled down. Slots fill in very quickly so apply NOW if you want to be part of this.